Motto: " Healthy Kids Make Better Learners"
D.I.S.D. Health Services is a dedicated team whose purpose is to care for ill and injured students and staff, and to provide a safe and healthy school environment. We support student success by helping each student we encounter reach their maximum health potential. We also ensure that every school campus has experienced, competent and qualified RN's, LVN's and Health Aides. To perform health assessments and provide medical care in a holistic approach with appropriate evaluations and referrals for our students, and their families. Anytime your child receives an immunization, bring your shot record to school, that way your child's school health record is updated. For the safety of all students, immunizations must be current according to the Department of State Health Services(DSHS). Having students immunizations up-to-date is one way to protect the health of your child. The goal of health screening within a school setting is to detect possible health problems. Early identification and correction of defects will enable students to maximize their educational opportunities during the school year. A good screening program is well organized, runs smoothly and rapidly; is acceptable to students, teachers, and parents; utilizes personnel efficiently; has neither too many over referrals nor too many under referrals; and is not diagnostic. ​Who is screened:Four year olds, kindergarten, or other first-time entrants into Texas schools and Special Education students. When: Within 120 days of admission, or before the end of the first semester. Who is screened: Students in grades 1, 3, 5 , 7 and all students new to the state of Texas. 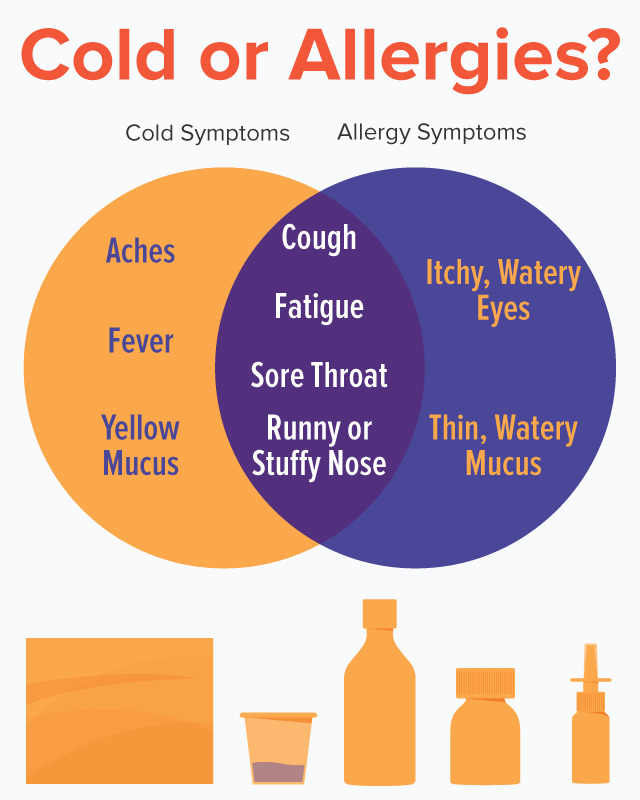 An allergy is a reaction of your immune system to what are usually harmless, run-of-the-mill substances, such as pollen, cat hair or peanuts. When you're exposed to your allergy trigger (called an allergen), your immune system produces proteins called immunoglobulin E (IgE) antibodies. These antibodies then put out signals that cause the release of other chemicals, such as histamine, which in turn cause your allergy symptoms. According to the American College of Allergy, Asthma and Immunology (ACAAI), more than 50 million people in the U.S. experience allergies each year. Allergies are also often tied to asthma, a condition in which people's airways become inflamed and narrowed, which can lead to coughing, chest tightness, wheezing and difficulty breathing. In some people, the same substances that trigger allergies can also trigger symptoms of asthma, according to the Mayo Clinic. Can You Outgrow Your Allergies? Children must be fever-free for 24 hours without the use of fever reducing medicine, before returning to school. If a child is sent home with a fever during the school day, they may not, according to Department of State Health Services Regulations, attend school the next day. If a child is sent home from school and returns the next day, the parent will be called to pick up the child. The child may not remain at school.